View photo gallery, floor plan & 3D tour here. 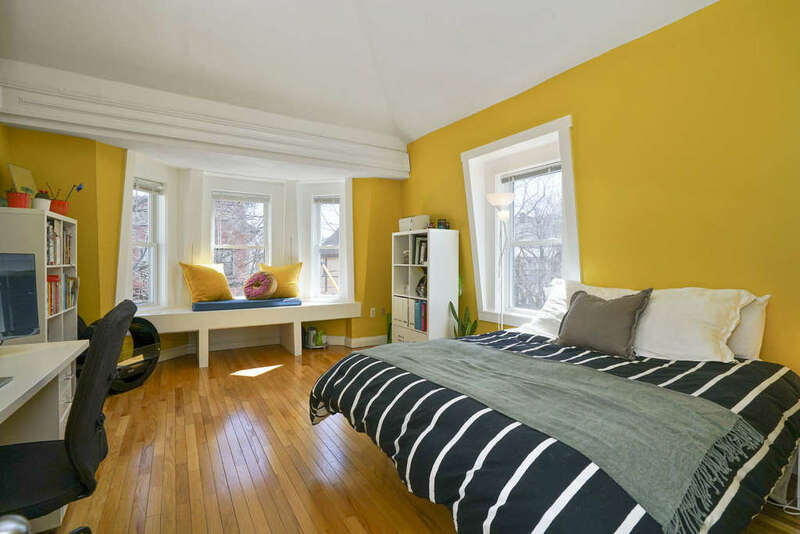 Airy and bright 2-bed condo in amazing Cambridge location with parking! This cheery top floor unit offers a high ceilings, wood floors and plenty of windows throughout. Large bedroom at the front of the house has a skylight, bay window with window seat, and huge walk-in closet, while the smaller, rear-facing bedroom is perfect for a home office or guest room. 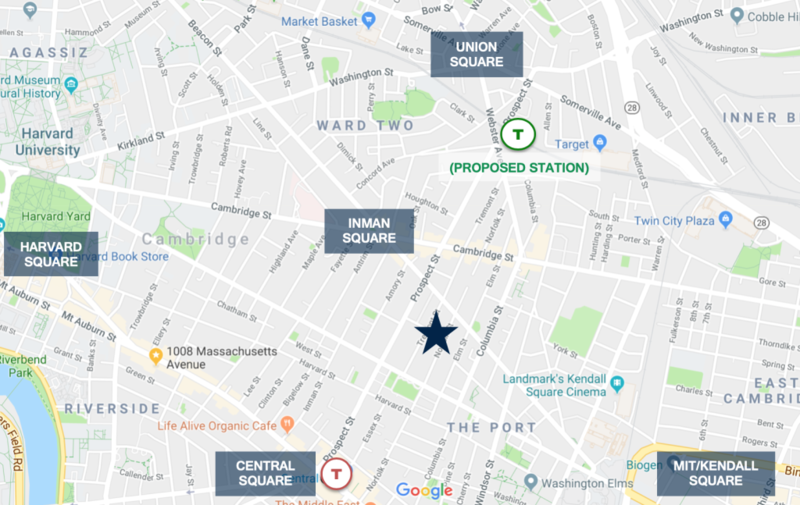 Perks include all new windows, central air, in-unit laundry, ample storage between closets and private basement storage space, covered parking and great common outdoor space for gardening, lounging and grilling. Located on a tree-lined side street in vibrant Inman Square with its many cafés, restaurants and shops, and midway between Central and Union Squares. The Red Line T at Central is only a half mile away, and both Harvard & MIT are within a mile. Walkscore = 92 “Walker’s Paradise.” Well-run, professionally managed association—plus new roof & siding on building—makes this a great option for owner-occupants and investors! So much to love in this fun, hip neighborhood! Previous Live in hip Magoun Square!